Today we’d like to introduce you to Scott and Debbie Jarson. Scott and Debbie, can you briefly walk us through your story – how you started and how you got to where you are today. Our real estate careers began in the mid 1980‘s. I followed Debbie into the world of real estate sales and together we have a vibrant and serious career that included all aspects of the industry. We were always dedicated and quickly built a strong personal following as general sales agents. We achieved great success and recognition with a number of sales awards. However, our passions always included an eye for design. At one point, we felt that we had to make a change in direction. I was beginning to feel bad about things: in dealing with basic builder homes we had become to feel that we were just “part of the problem”. We both loved architecture and design, Debbie had studied fashion design and I have a degree in fine arts, having also studied Architecture. We found we enjoyed working with unique home more, everything from vintage ranch home, historic adobes to modern designs. It was Debbie’s idea that we focus to pursue our unique niche. Our basics were sound and we had acquired enough skill and marketing savvy that we knew we could improve, not only our sales program, but enhance the lives of our clients along the way. 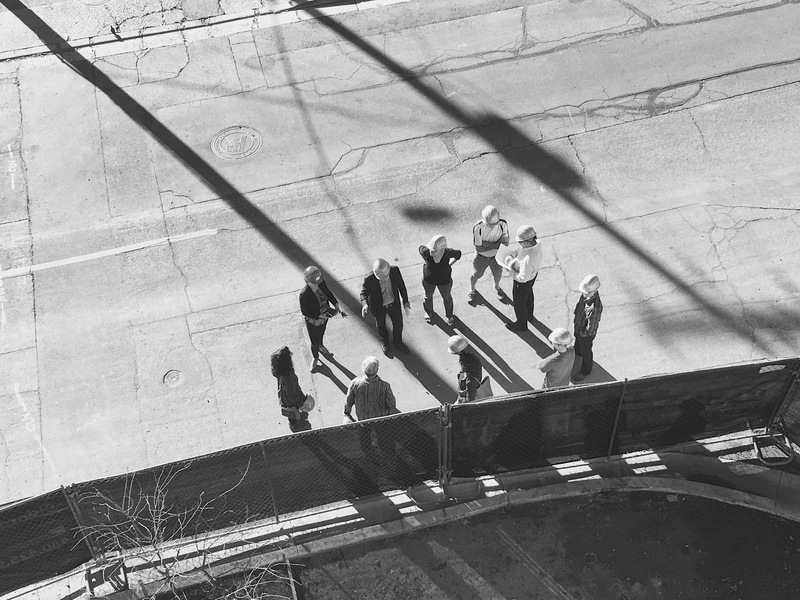 Since our specializing in 1990, we have held fast to our mission of celebrating and honoring Design & Architecture. We remain uniquely devoted to adding value to architect-designed properties and are committed to celebrating, encouraging and promoting good design. Today, we have fourteen sales associates and an amazing office Support team of three. Interestingly, when we set out to define ourselves as an Architectural Brokerage, most of our peers thought we were making a big mistake. There we few historically designated neighborhoods at the time and the passion for mid-century homes had yet to develop. Worse, the general view in the real estate community was that contemporary homes were not desirable, and more difficult to sell. We were convinced that people would respond. I have a deep understanding and architectural knowledge of our area. We knew where the better designed homes were. In the beginning it was hard to connect with these buyers and sellers. We had to rely on word of mouth, direct mailing and even door to door introduction to gain the market share we desired. As much as anything we had to continue to educate buyers and sellers on what they had or to help them identify the lifestyle and design they wanted. More importantly, we had to help our real estate peers understand the value of these rare and significant design contributions to our community. I took a lot of dedication and effort, but it paid off for us. 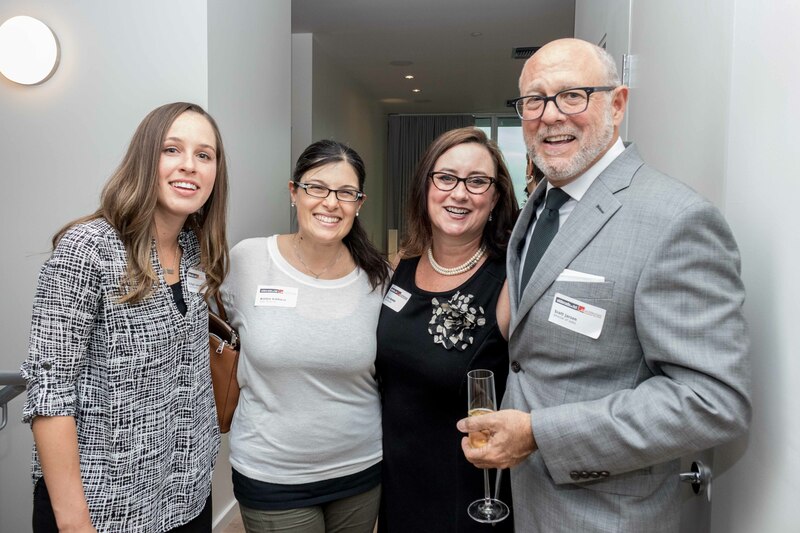 So, as you know, we’re impressed with azarchitecture/Jarson& Jarson Real Estate – tell our readers more, for example what you’re most proud of as a company and what sets you apart from others. 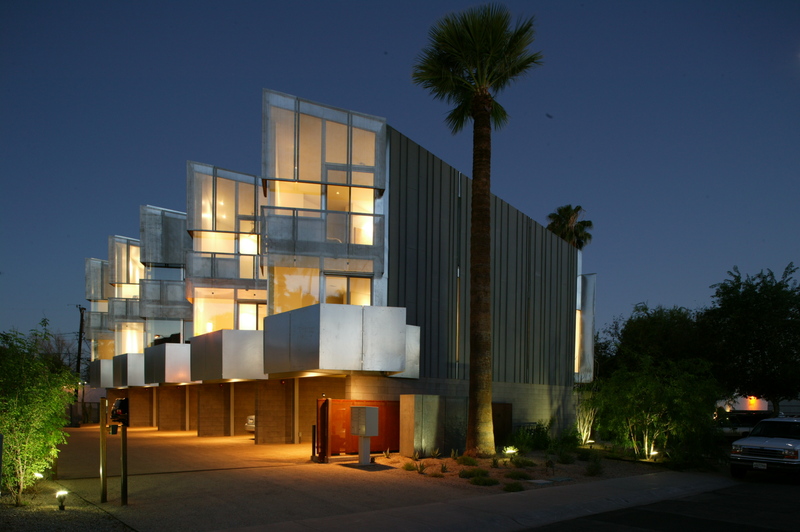 We are proud of the fact that azarchitecture/Jarson & Jarson is the only Real Estate firm in Arizona that specializes in the sales and marketing of what we call, Architecturally Unique Homes™. 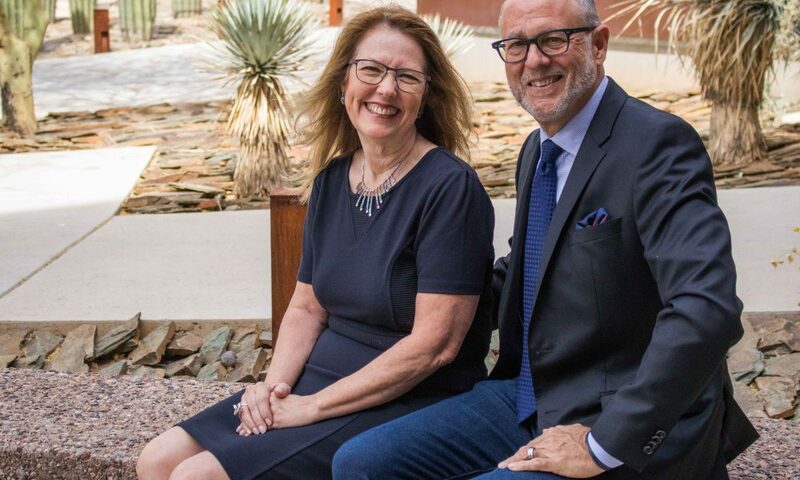 Over the many years, azarchitecture/Jarson & Jarson have been “defining desert living” by searching out homes from modern to historic, that add enjoyment and harmony to our clients lives. 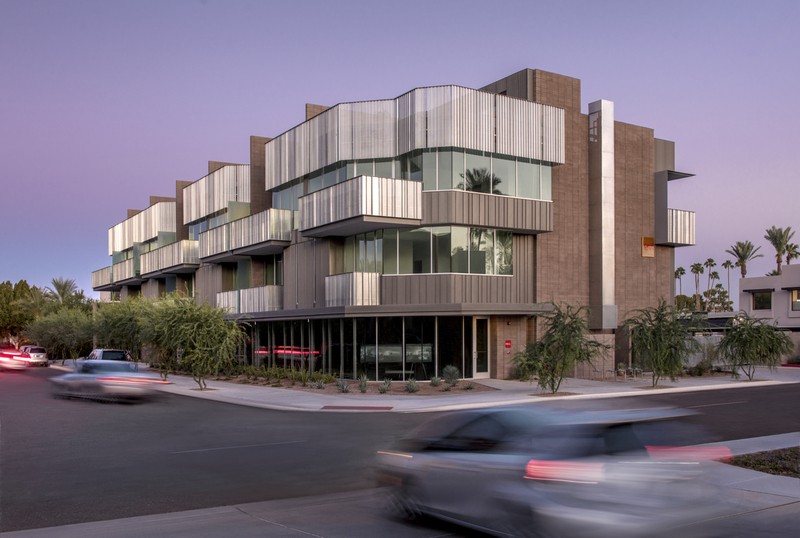 A keen aesthetic sense and a deep appreciation for the Valley’s rare and diverse architecture define our commitment to marketing unique properties like no other firm. azarchitecture/Jarson & Jarson remains deeply committed to historic preservation and are proud EcoBroker Affiliates. We have a very special team that includes associates all holding a special interest in design, architecture, art and community. We hold a deep knowledge of the history of architecture and design here in our Valley and we are a respected source architectural information as related to home and buildings. Our marketing is specifically design to target and promote design oriented buyers and sellers. Our plans are vibrant. We are completely focused on growing our team while keeping them trained and energized about design. We really feel that we can enhance the experience of our clients and make a lasting contribution to our community. It’s what motivates us to come to work every day! We are fortunate to have the opportunity to represent such amazing design legacies. We want to share and pass along this knowledge to our team members as we expand our brokerage. We are actively looking to add more dedicated sales persons. We are also planning to expand to other parts of the Valley and have eyes for other Arizona locations that could benefit from our specialty. 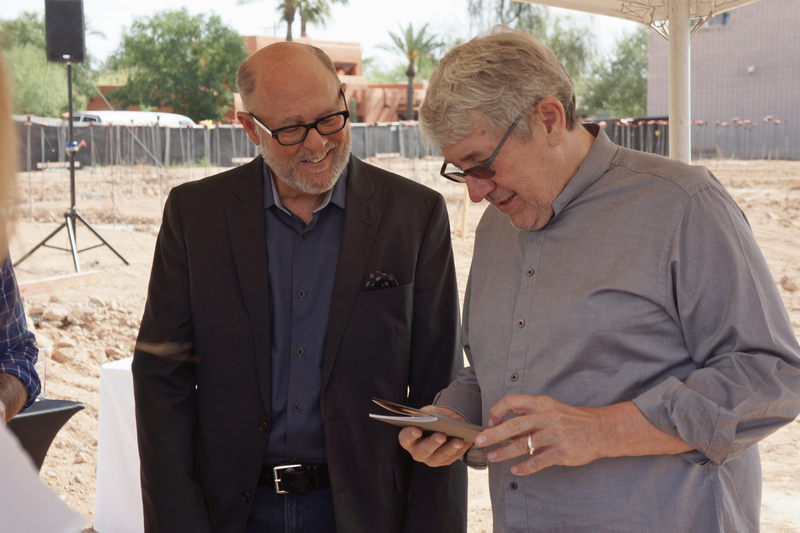 Along with residential new and resale homes and handful of unique commercial buildings, we have always enjoyed a very special relationship with visionary developers that celebrate good design and architecture in their offerings. In addition to the developments we now represent for sale, we are pursuing a number very special projects. We know that we add important sales experience to developer partnerships that allow them to create designs that will enhance our visual landscape for decades to come.